Η BMW ανακοίνωσε ότι στο φετινό Essen Motor Show θα παρουσιάσει τα M Performance για την 3-Series Touring. Τα αξεσουάρ θα βγούνε στην αγορά από το 2013 και ανάμεσα τους υπάρχουν νέοι προφυλακτήρες, πλαϊνά spoiler, σπορ εξάτμιση, μεγάλα φρένα και ζάντες 20″. Στο εσωτερικό υπάρχει διαθέσιμο σπορ τιμόνι, ανοξείδωτα πεντάλ, Alcantara επενδύσεις και carbon διακοσμητικά. Μηχανικά, ετοίμασε kit για την 320d Touring, με τον 2,0-λιτρο turbo κινητήρα να αποδίδει 200 άλογα (από 184). Στο περίπτερο της BMW θα υπάρχει και μια M3 DTM, όπου οι επισκέπτες θα έχουν την δυνατότητα να κάνουν ένα pit stop, αλλάζοντας τα ελαστικά της αγωνιστικής M3. In the slipstream of the DTM winners: BMW M Performance at the Essen Motor Show 2012. Munich/Essen. Just a few weeks after the triple triumph at the German Touring Car Masters (DTM), the BMW appearance at the Essen Motor Show 2012 is inspired by the brand’s sensationally successful comeback season. 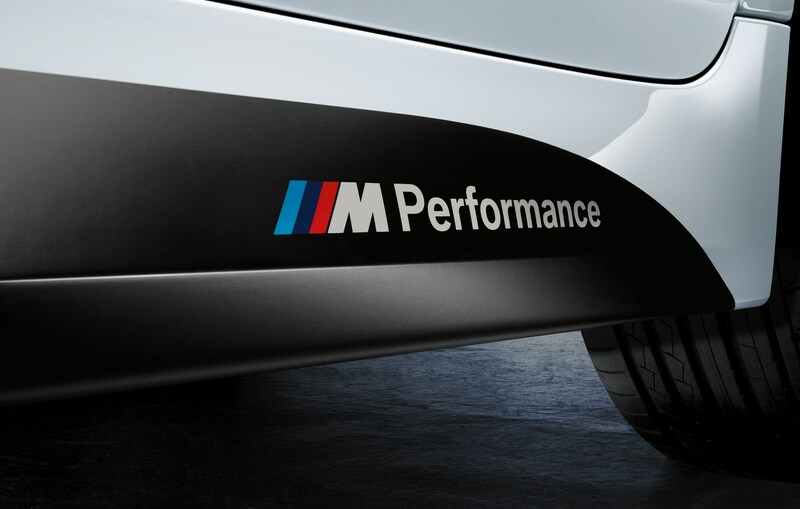 The current BMW M Performance range is presented at the international tuning fair, celebrating the success of BMW in the driver, team and manufacturer rankings. 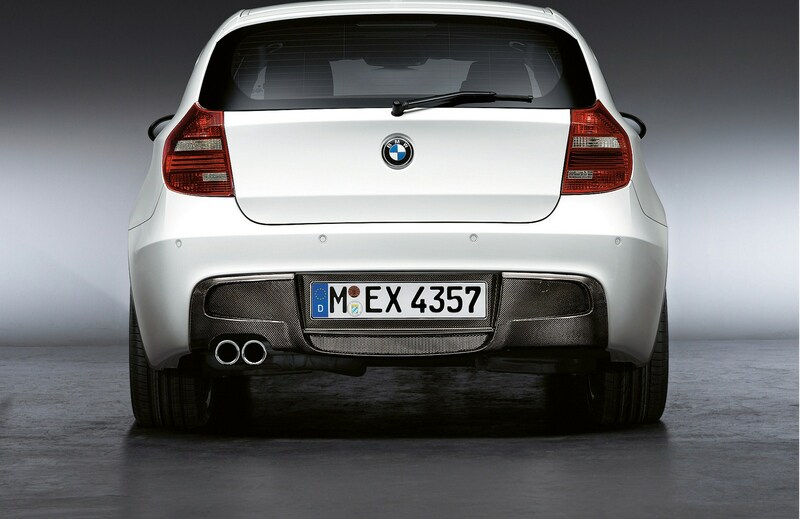 The retrofit products from the program of Original BMW Accessories perfectly exemplify the intensive transfer of technology from motor racing. The range of products from the areas of drive, suspension, aerodynamics and cockpit is currently being extended to other BMW models. 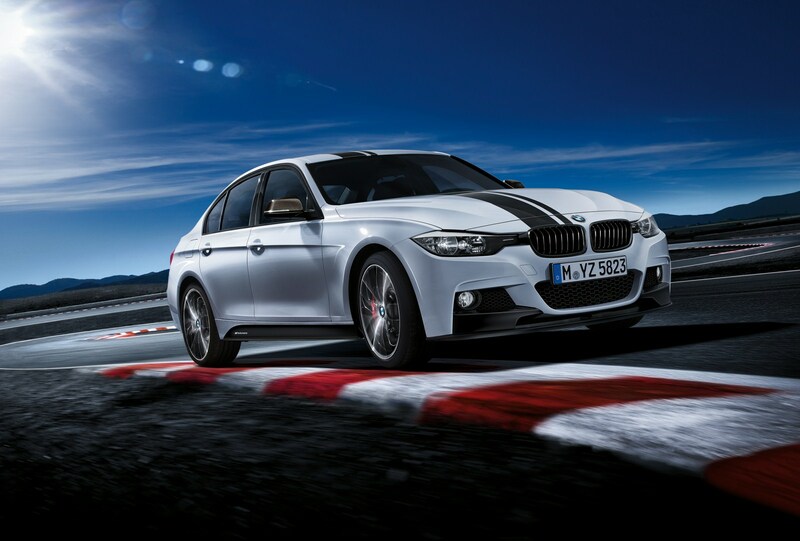 At the Essen Motor Show from December 1st – 9th 2012, visitors will be able to see the world premiere of the BMW M Performance accessories for the new BMW 3 Series Touring (available from April 2013). 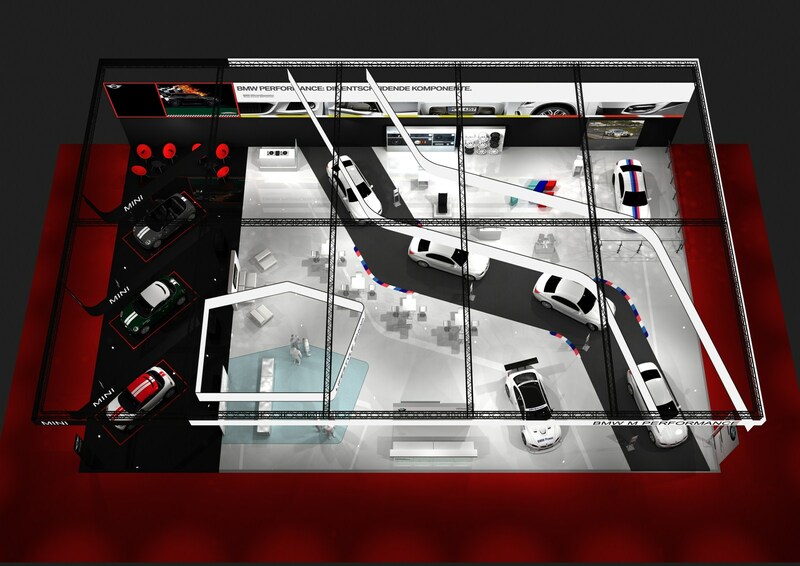 There will also be an attractive program of activities to create DTM atmosphere and motor racing flair at the exhibition stand, which covers a surface area of approximately 480 square metres. For example trade fair visitors will be able to take part in the “Pit Stop Challenge”, demonstrating their tyre-changing skills on a DTM racing car or be able to obtain BMW DTM driver’s original signatures at one of the autograph sessions. 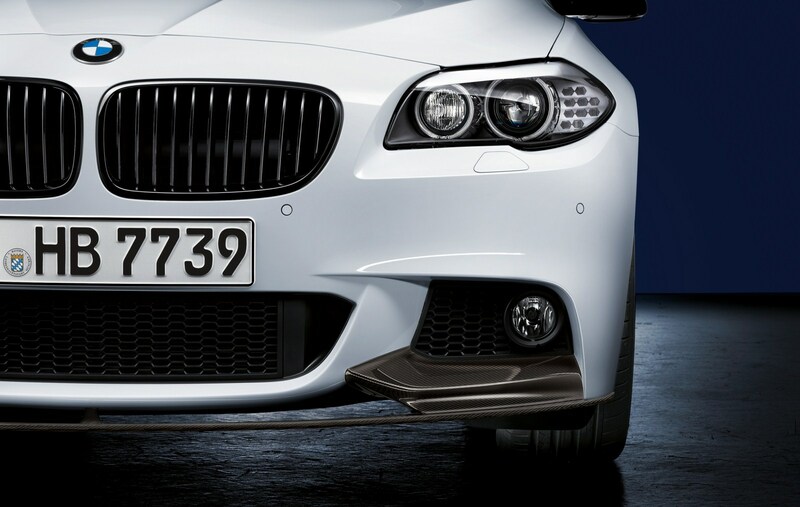 “BMW M Performance accessories create a link between our cars on the race track and the sporty BMW serial production models,” says DTM driver Martin Tomcyzk. As the driver of the BMW M Performance Accessories DTM for the BMW Team RMG, the 2011 DTM champion contributed to the overall victory of BMW in the manufacturer rankings. 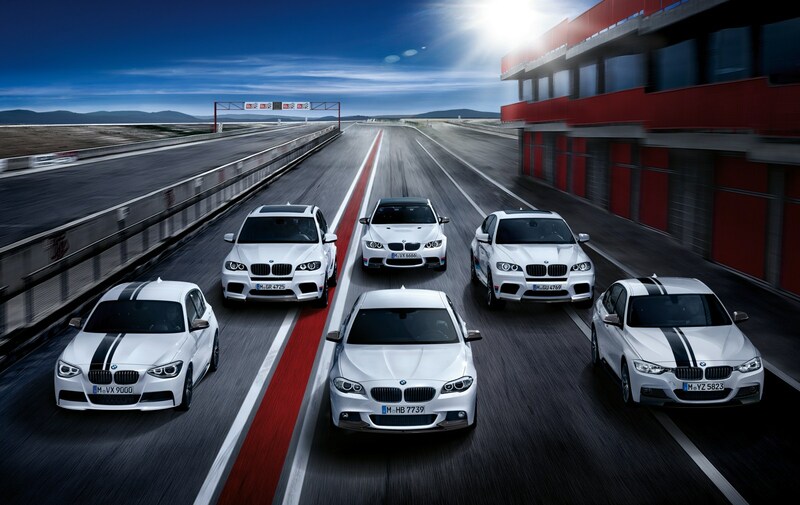 BMW M Performance products are created specifically for each model and produced in close collaboration with BMW M GmbH. 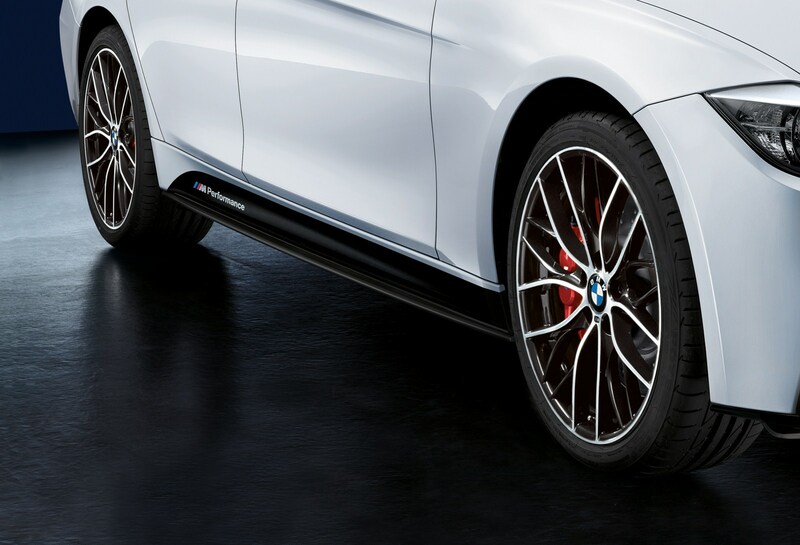 This means that BMW drivers who are racing enthusiasts and especially value high performance are able to profit from longstanding experience and race-winning expertise when they opt for a BMW M Performance product. 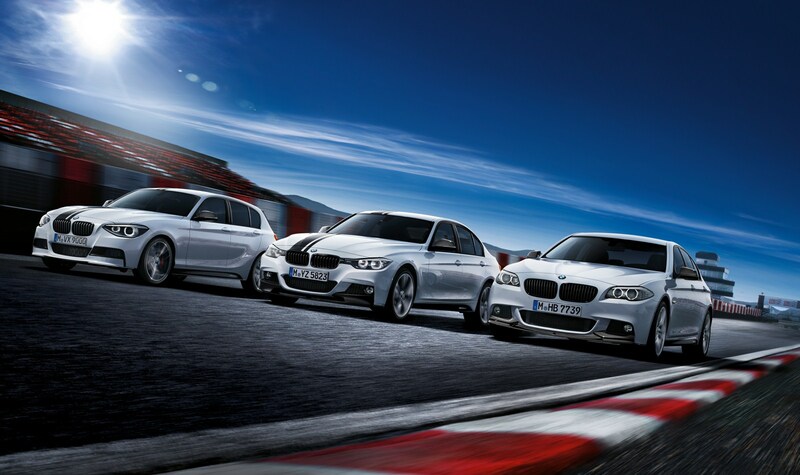 What is more, the BMW M Performance range is characterised by authentic design and uncompromising premium quality. The breadth of this program of products offering finest performance at first hand is due to be extended as of spring 2013. 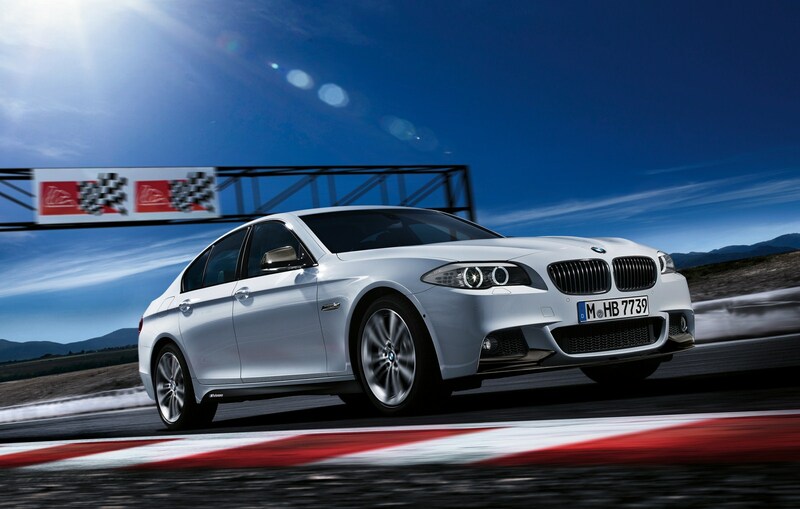 The Essen Motor Show 2012 will feature the first display of retrofit products designed for the new BMW 3 Series Touring. 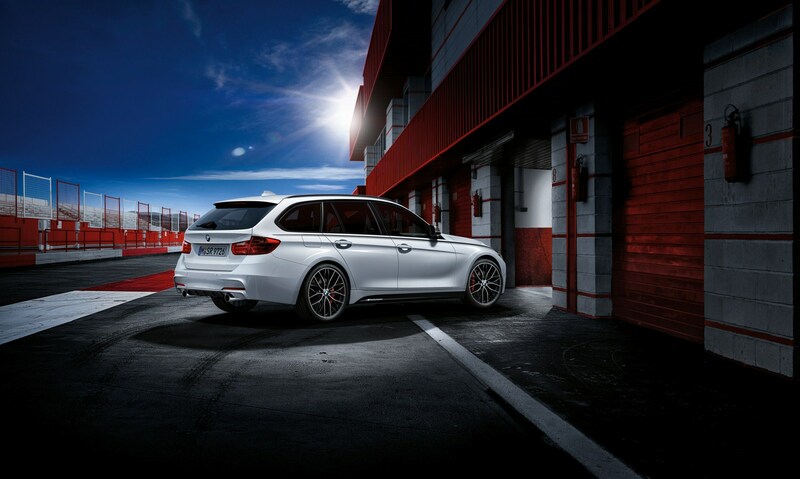 For example, the BMW 320d Touring on show will be fitted with a BMW M Performance Power Kit, which increases the peak output of the 2.0 litre diesel engine from 135 kW/184 bhp to 147 kW/200 bhp. 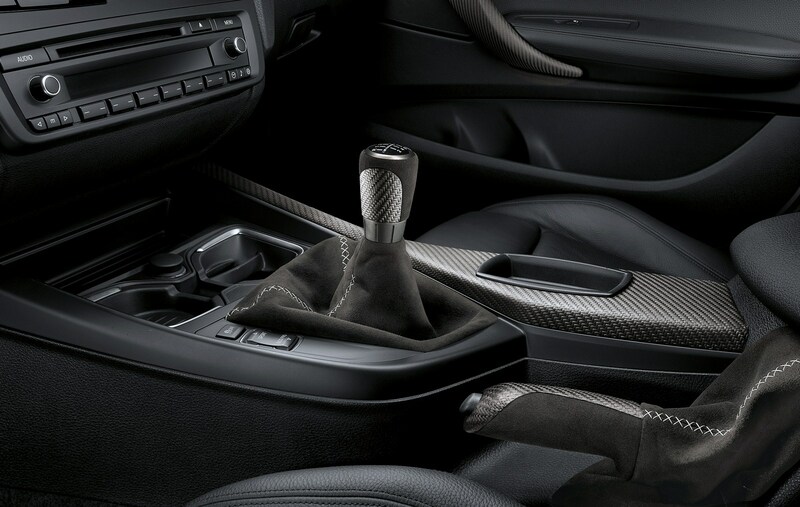 In addition, the five-door model has a BMW M Performance suspension with a particularly sporty set-up as well as a BMW M Performance brake system. 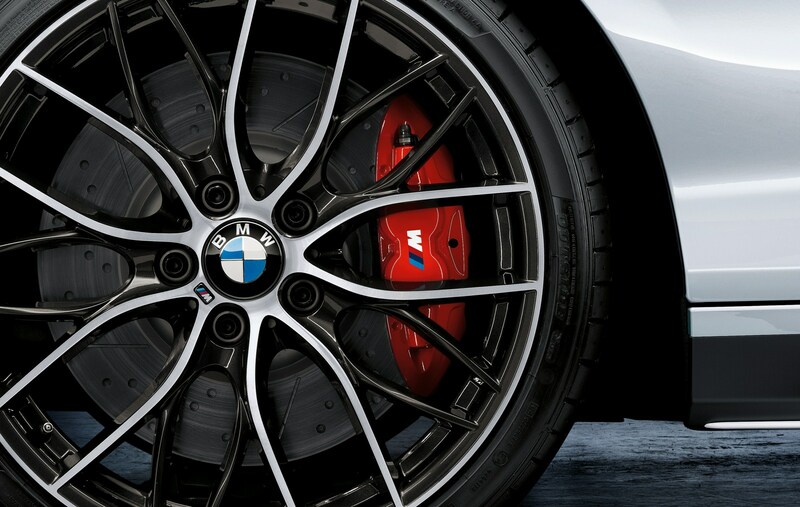 The 20-inch M Performance light alloy wheels of the Touring model feature a double-spoke design and the bi-colour look in Ferric Grey typical of BMW M Performance with burnished spoke fronts. 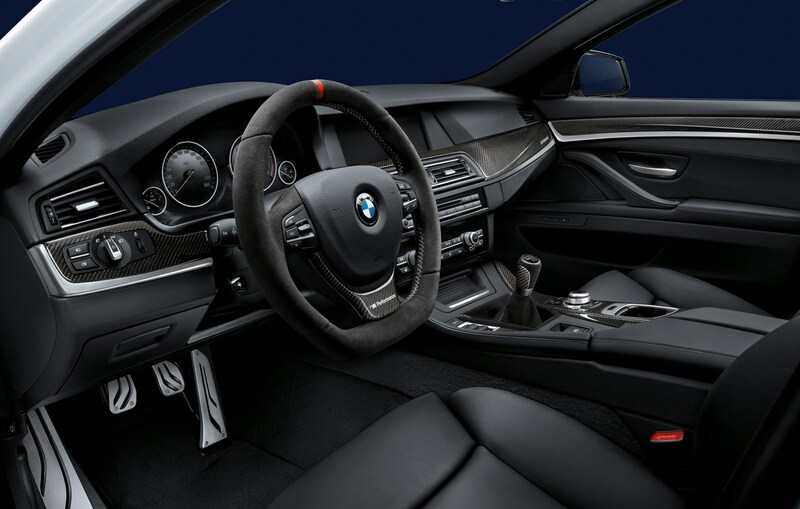 Meanwhile the interior of the BMW 3 Series Touring also has a touch of racing flair to supplement the model-specific BMW M Performance exterior components. 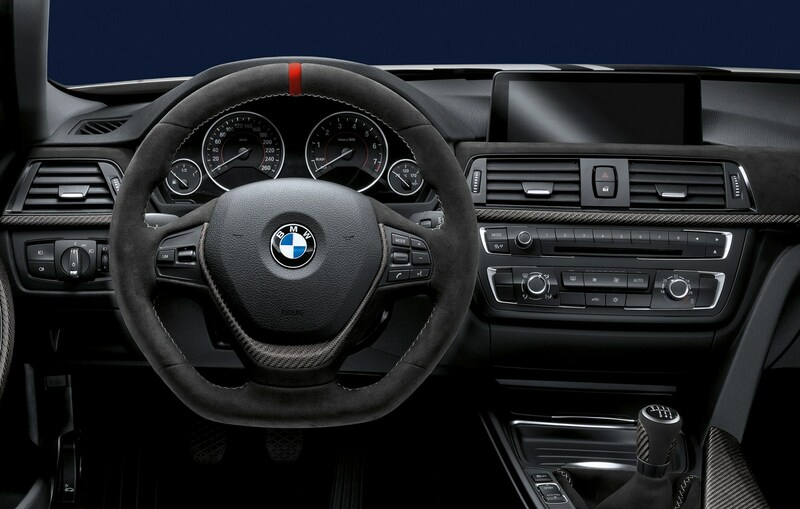 The range here includes a BMW M Performance sports steering wheel with Race Display, BMW M Performance stainless steel pedals, interior strips in Alcantara and carbon and numerous other interior components finished in carbon. 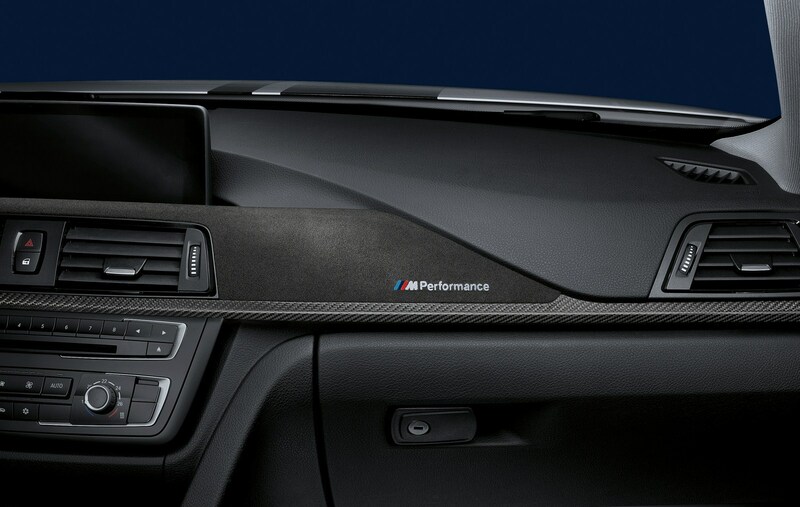 In the latter, a new, open-pore type of carbon is used featuring a matt structure which perfectly matches the Alcantara surfaces. The BMW 320d Touring fitted with BMW M Performance products is literally presented right on the ideal line at the Essen show. For the first time, the exhibition area is designed in the style of a race track with the models on display occupying their positions on a left-right chicane complete with painstakingly recreated curbs. 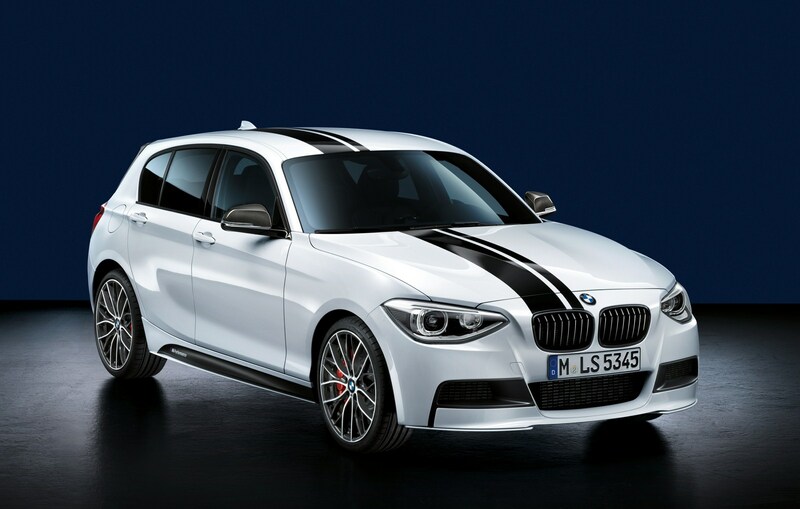 In addition to the new BMW 125i there is also a BMW 120d of the predecessor generation, a BMW 535i Sedan and a BMW M3 Coupé – all featuring the maximum scope of BMW M Performance products. 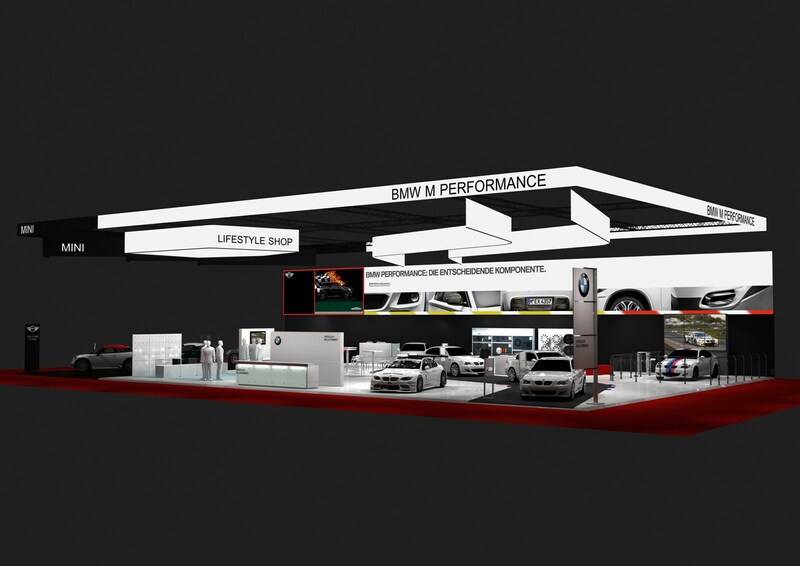 There will also be a BMW M3 DTM positioned in the “pit lane” of the trade fair stand. This vehicle will be used for the “Pit Stop Challenge” – a competition in which participants have to change tyres as quickly as possibly using original DTM team equipment. 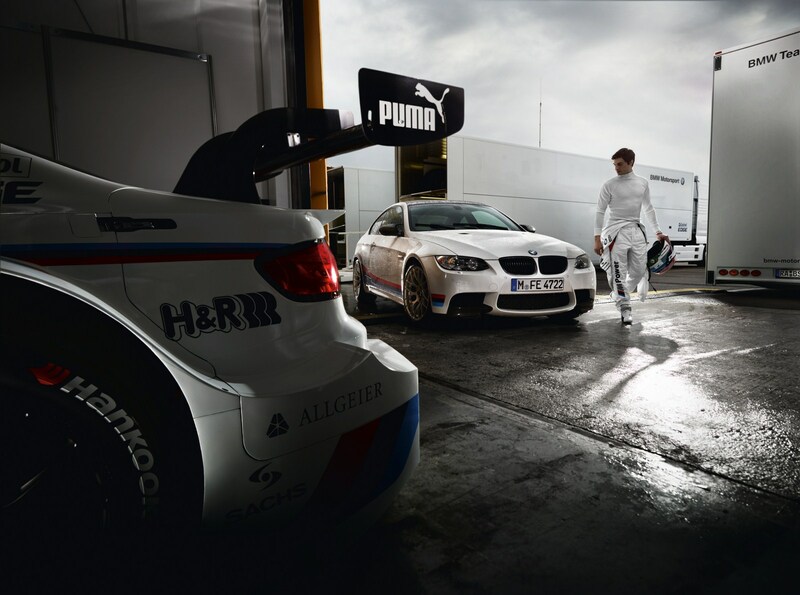 The racing workshop character of the exhibition area is further enhanced by numerous exhibitions which show technical details of the BMW M Performance components. There is also an interactive configurator which provides a precise overview of the range of products available for each specific model. Meanwhile the current product program is available at the BMW Accessories and Lifestyle Shop at attractive trade fair rates. Visitors to the Essen Motor Show can also obtain a voucher which gives them reductions on accessory products purchased from participating BMW dealerships and service partners. The BMW appearance at the Essen Motor Show 2012 continues the brand’s involvement in this event as started last year with a wide range of new attractions. 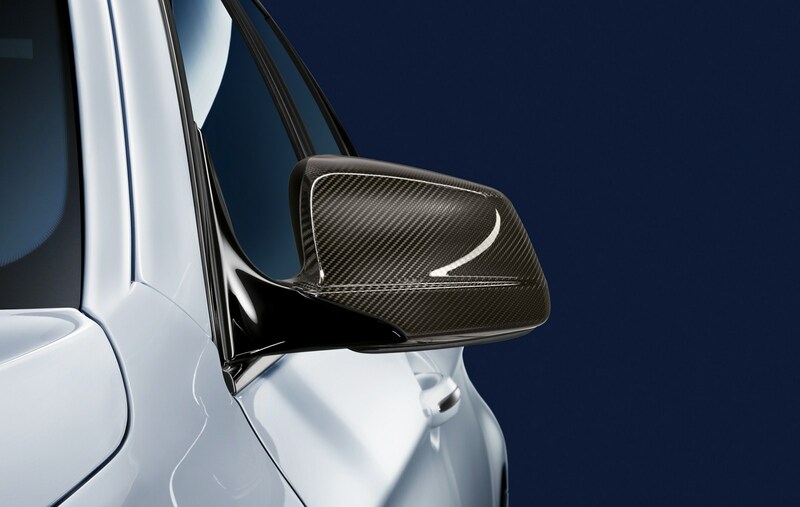 Racing-inspired accessories for BMW models turned out to be highly popular among fans of sporty and individual automobiles last year. Once again this year, the Essen Exhibition Centre will be an international meeting point for exhibitors and visitors who share a passion for motor racing. The organisers are expecting some 340,000 visitors to the fair, which will be held for the 45th time.